Designed for use with Linear’s access control products. 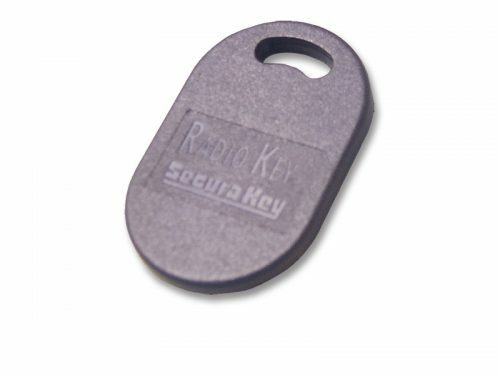 The Model ACT-34B is a four-channel device supplied with a quick-disconnect key ring. Also included are lithium batteries with a five-year service life. A unique 10-second time-out feature prevents the system from being shut down by a single transmitter transmitting continuously. The transmitter is in MegaCode format, which means each transmitter is factory preprogrammed with one of over 1,000,000 codes. Designed for use with Linear’s access control systems. 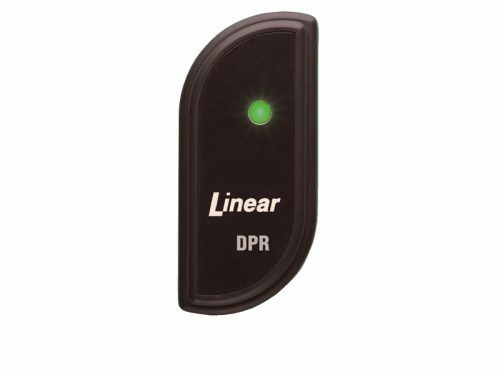 This close-range reader works with either proximity tags or proximity cards. The AM-DPR is rugged, rated for extreme weather, and vandal resistant. Has a 4” to 6” read range and supports up to 65,000 cards. 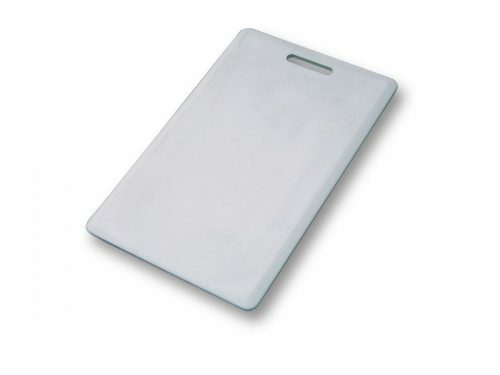 The Model AM-PC Proximity Card is a Wiegand format proximity type, access control card with a slot for attaching to a key ring. Use with AM-PR proximity reader. The Model AM-PT Proximity Tag is a Wiegand format proximity type, miniature access control tag with a slot for attaching to a key ring. Use with AM-PR proximity reader, sold in lots of 25.